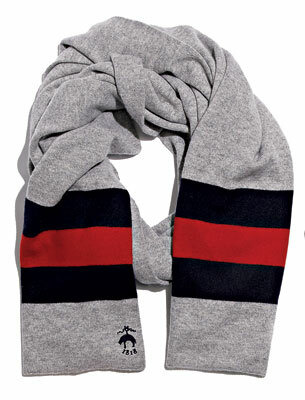 Keep away winter’s chill with a Black Fleece cashmere scarf, $499 at Brooks Brothers (Georgetown). 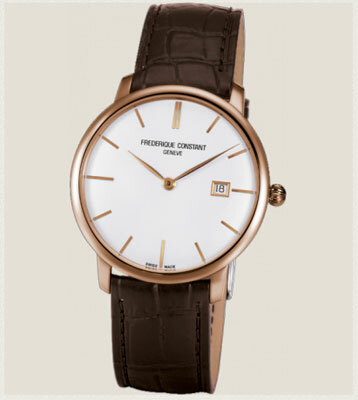 Frédérique Constant Geneve Slim Line watch in 18-karat rose gold, $6,300 at Tiny Jewel Box (1147 Connecticut Ave., NW; 202-393-2747). 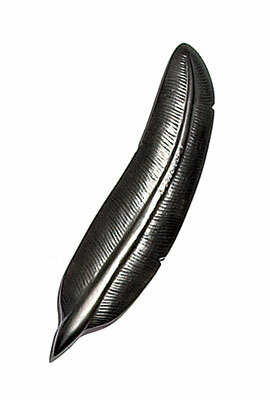 Batle Studio’s graphite paperweight doubles as a writing instrument, $56 at Waygoose Redux (4926 Hampden La., Bethesda; 301-656-1768). 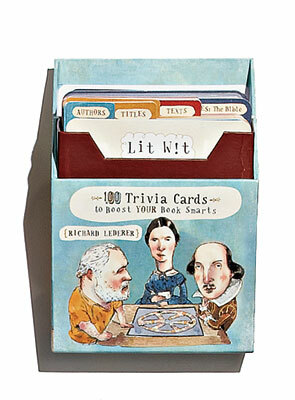 The Lit Wit Deck’s 100 trivia cards pose questions about literary greats, $16.99 at barnesandnoble.com. Catoctin Creek Roundstone Rye, distilled in Purcellville, $38.90 at Virginia ABC Stores. 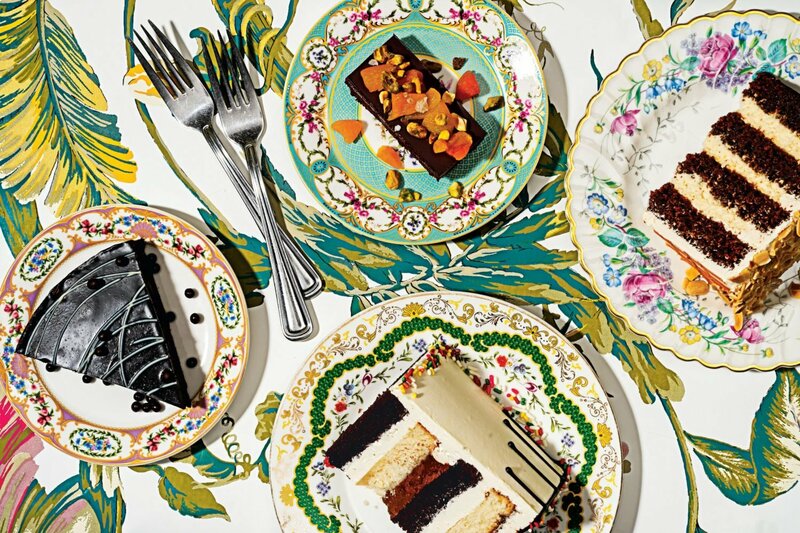 From Audubon birds to military scenes, PDMP Gallery is filled with enough antique prints to outfit the grandest library. 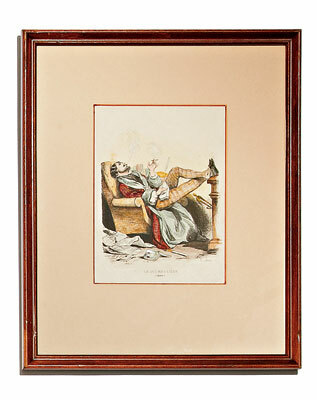 Prices range from $75 to $6,000; this 1840s French engraving is $95 (105 Loudoun St., SW, Leesburg; pdmpantiqueprints.com). The trick to doing the New York Times Sunday crossword puzzle in ink? 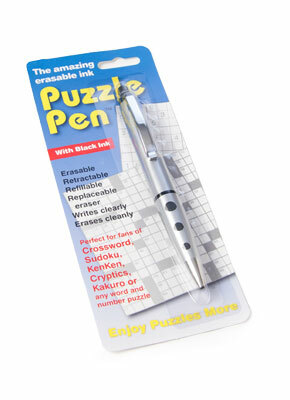 A pen that can be erased up to 72 hours later, $7.50 at spoonsisters.com. 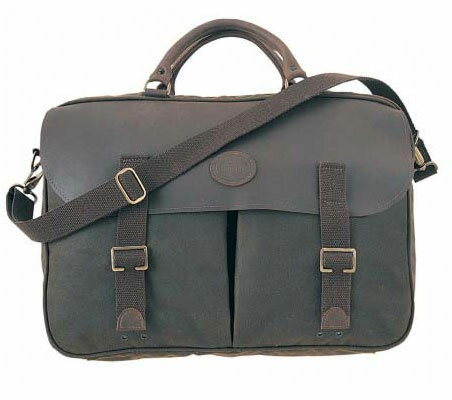 Barbour’s Wax Leather Briefcase features a tartan lining, $219 at Barbour (3221 M St., NW; 202-298-6032). 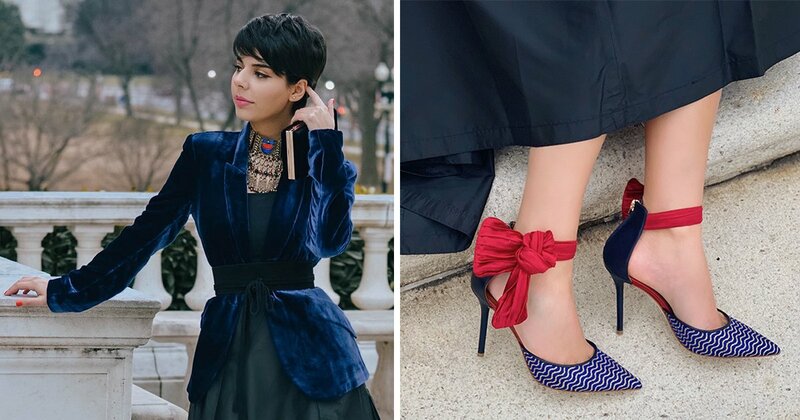 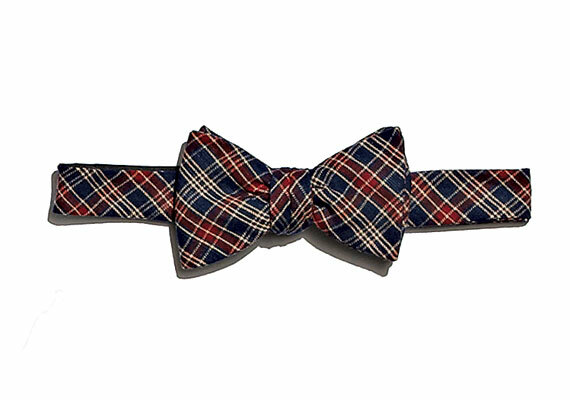 Flannel bow tie from Annapolis’s Starboard Clothing Co., $45 at starboardclothing.com. 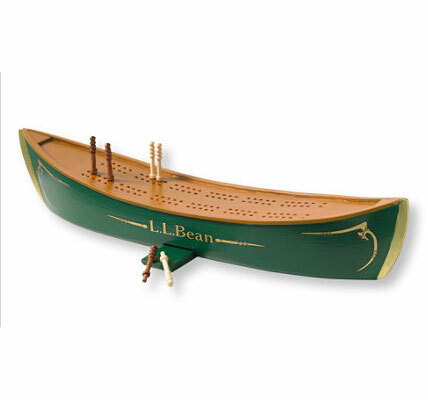 Paddlers Cribbage, $29.95 at L.L. Bean. 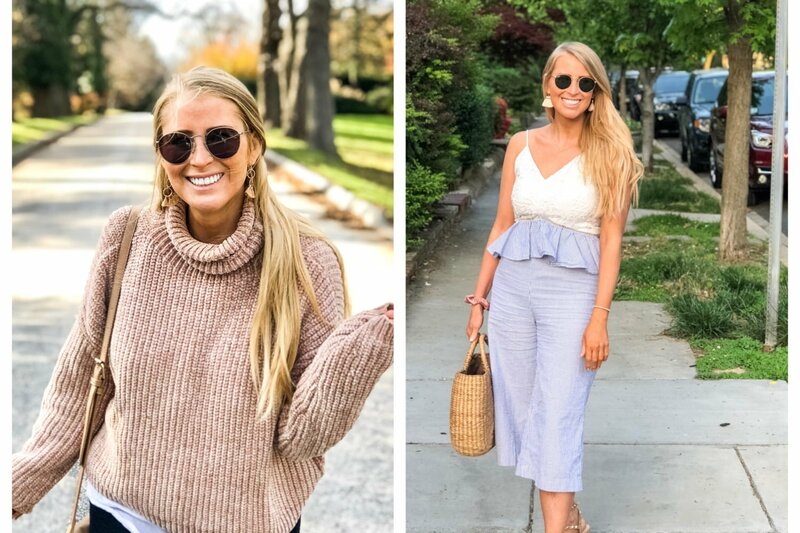 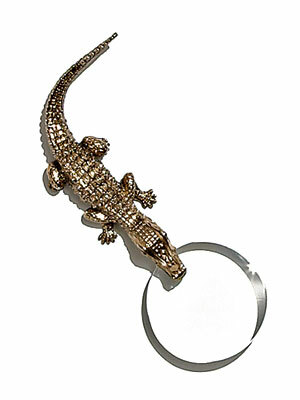 L’Objet’s crocodile magnifying glass is a clever way to bring fine print into focus, $125 at A Mano (1677 Wisconsin Ave., NW; 202-298-7200) or Saks (Chevy Chase). 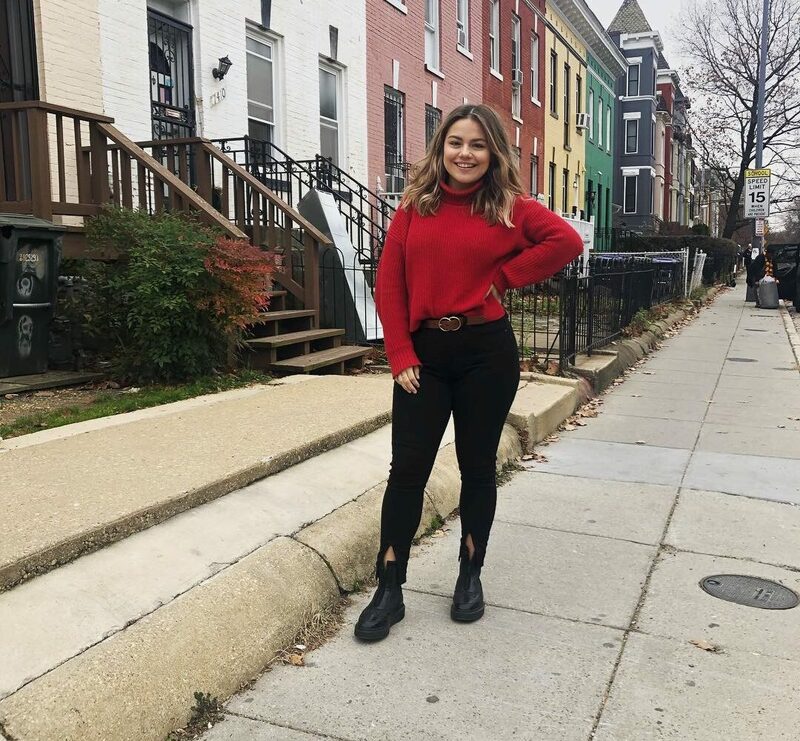 Winston Churchill wore Penhaligon’s Blenheim Bouquet Eau de Toilette, $80 for 50 milliliters at Sterling & Burke (2824 Pennsylvania Ave., NW; 202-333-2266). 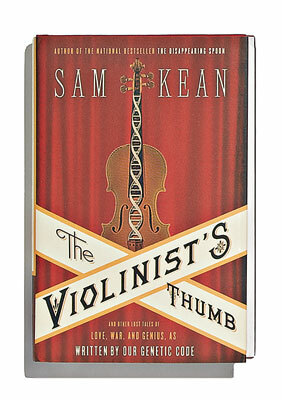 DC’s Sam Kean turns the history of genetics into a good read in The Violinist’s Thumb, $14.95 at Amazon.